Summit Church is a lot like a thriving family—learning, loving, growing, and changing over time. We are certainly a different church today than we were in 1994 when we first started. And we hope to be a different church 20 years from now than we are today. We hope to never stop learning together, loving together, growing together and changing together as we continue to pursue God’s highest and best for our lives. We hope you’ll find Summit to be a safe and welcoming place to seek, start or continue your story of faith in Christ. 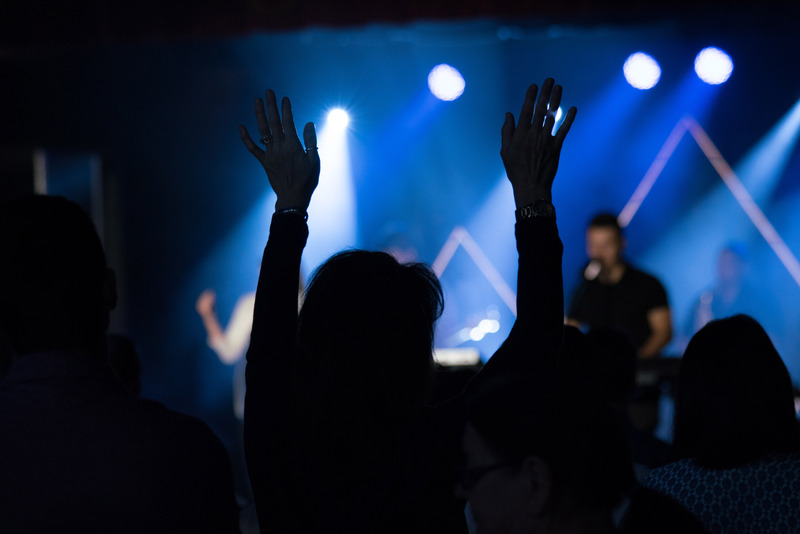 exciting ministries for all ages! Click Here for the staff email directory and more info about us. A thief comes only to steal and kill and destroy. I have come so they may have life. I want them to have it in the fullest possible way. 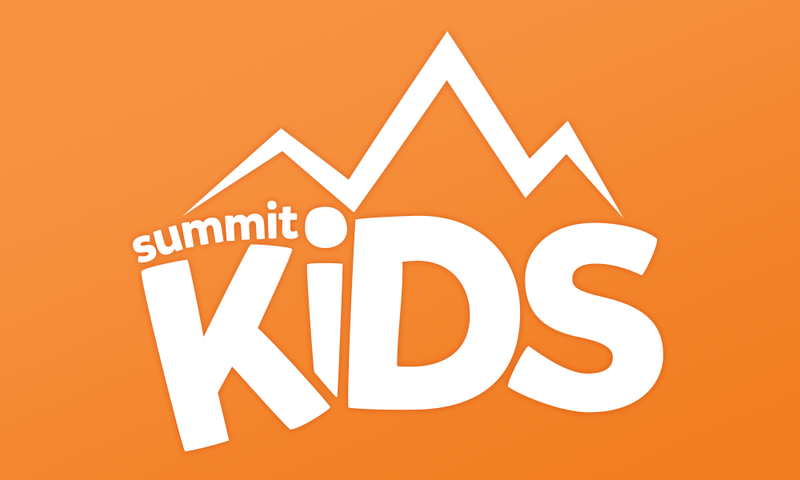 “Summit Kids” is a place where fun, new friendships, and the Bible come to life. 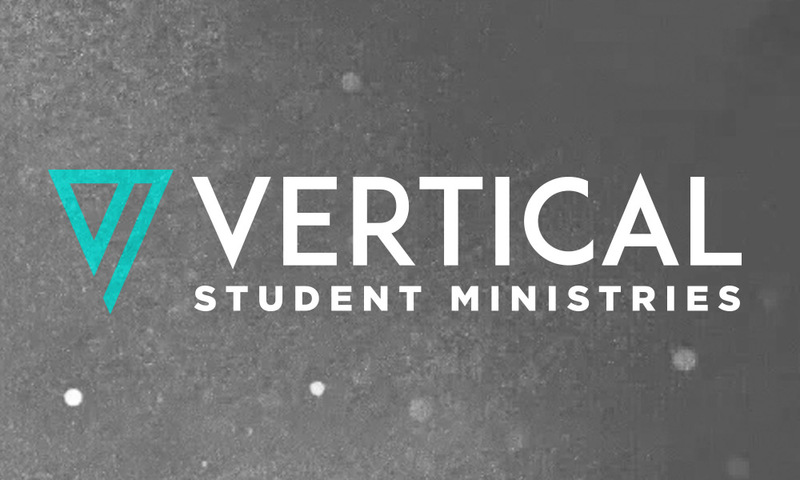 “Vertical” is a weekly experience that your teen will love to come back to. 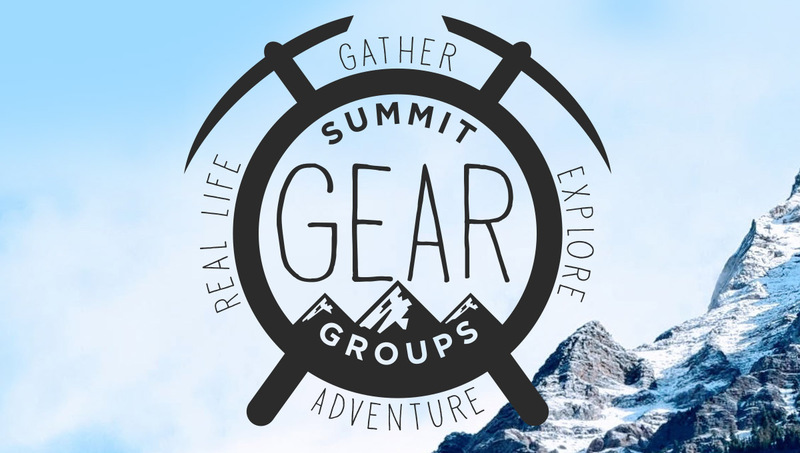 GEAR Groups are a great place to make some friends and grow in your faith! 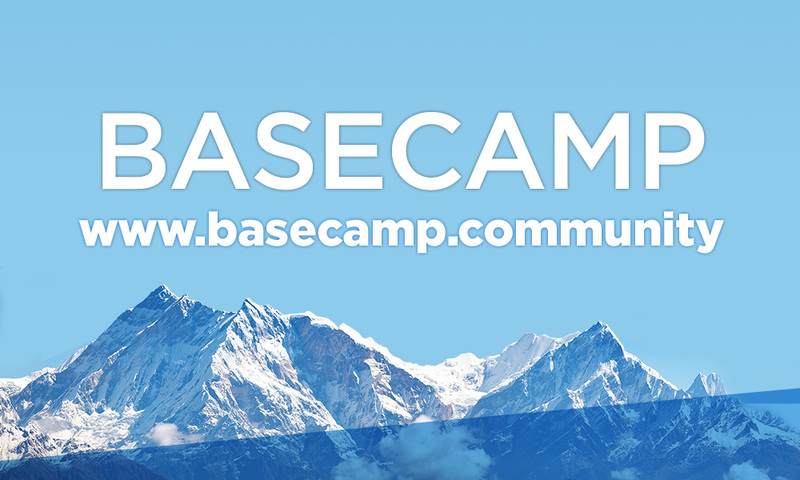 Use Basecamp to register for all the exciting events happening at Summit Church.